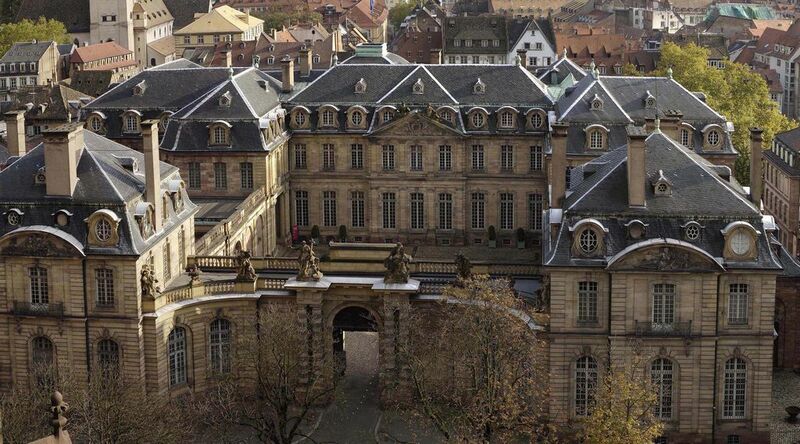 The Palais Rohan de Strasbourg was built between 1732 and1742 to plans by Robert de Cotte, Principal Architect to the King, for Cardinal Armand-Gaston de Rohan-Soubise, Prince-Bishop of Strasbourg. 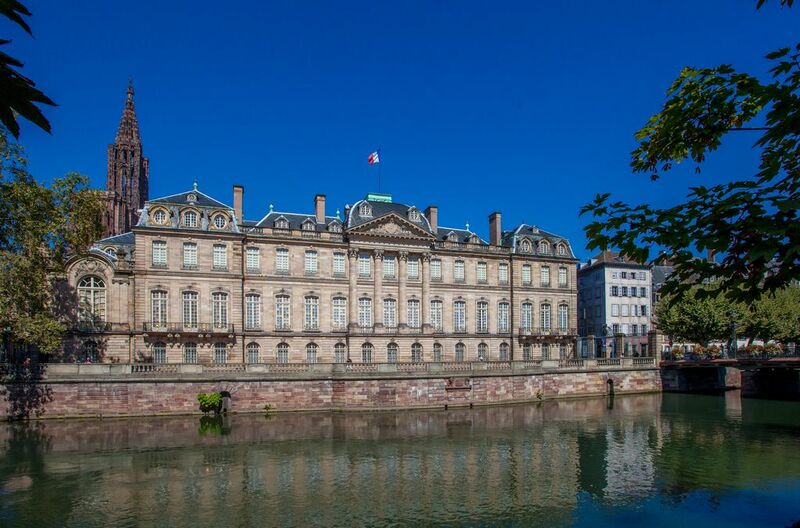 Designed to resemble one of the great Parisian mansions, the Strasbourg's episcopal palace is one of the finest architectural creations of the 18th century in France, thanks to both the noble classical elevations of its façades and to the sumptuous interior decoration. 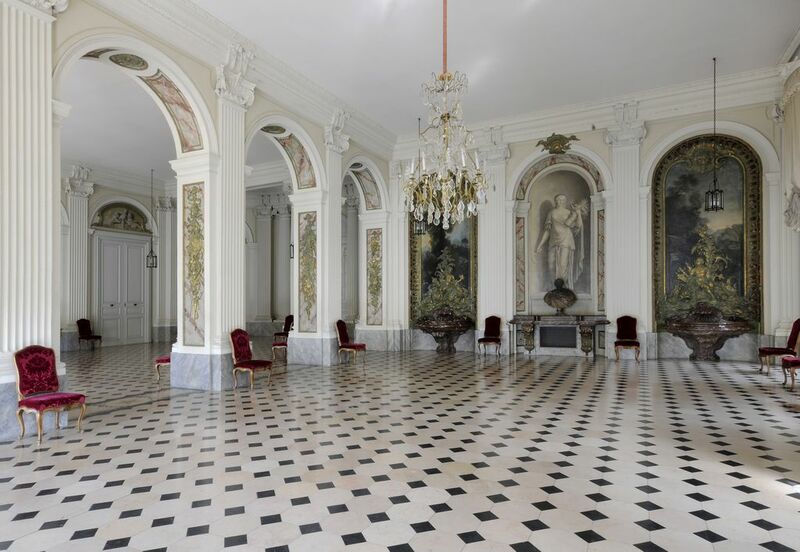 Built, decorated and furnished in the space of just ten years, this magnificent residence, which has remained virtually unchanged since it was built, is distinguished by its exceptional unity of style. 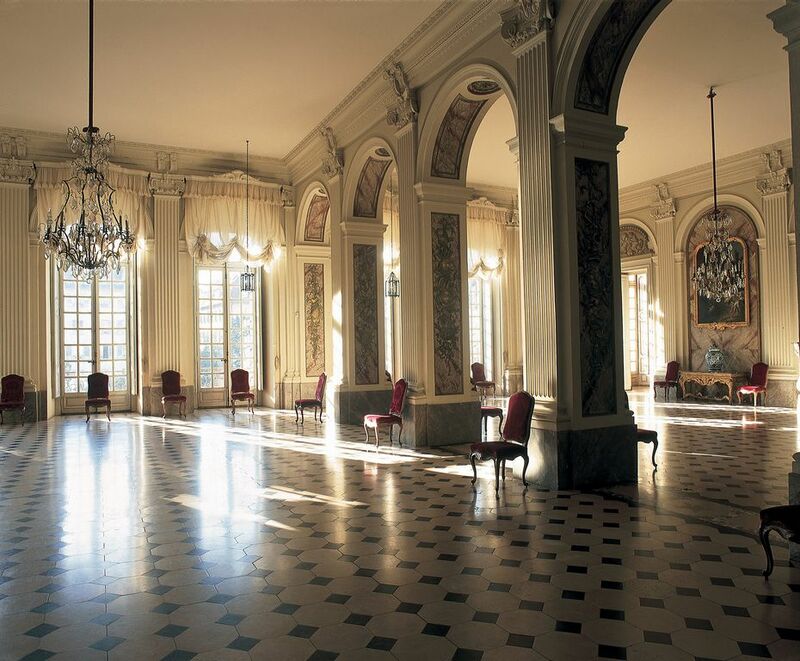 The city's fine arts museum the Musée des Beaux-Arts moved into the palace in 1889, followed by the Musée Archéologique in 1913 and the Musée des Arts Décoratifs in 1924.